You are here: Home / Eureka Green / Motorcycles In Developing Countries: A Kind Of Stockholm Syndrome? In big countries, people are concerning about the emission of pollutants from industries and four-wheeled vehicles. That’s why, finding alternative energy source for industry and big vehicles consumption is the top of their priority list. But in developing countries, such as South East Asian countries like Indonesia, Thailand, and Philippines, air pollution doesn’t come from quite similar source. It comes from little bit simpler mode of transportation, motorcycle. We can say that most people in developing countries such as those in South East Asia and India prefer to have motorcycles than cars. The reason is, in such developing countries, the price of the two-wheeled is more affordable for the majority of citizens, while most of them are living in middle-class. Those countries provide huge market opportunity for the more affordable mode of transportation. Thus, the producers are actively selling new products to the people. However, pollution is not the only problem caused by high demands of motorcycle. 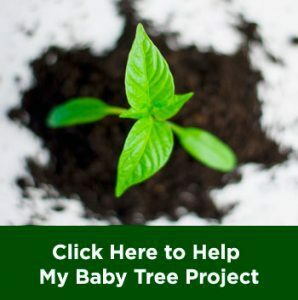 In this article, we are going to talk about it. It is pretty common for middle-class families in Indonesia to own more than one motorcycles, pretty much more common than owning a single car. The reason is because by owning more than one motorcycle, each member of the family is able to go wherever and whenever they need to. At least there are about 85 million units of motorcycle roaming the roads every day in Indonesia. The number is concentrated in big cities, such as Jakarta and Surabaya. Looking on that number, for sure it has significant contribution to the air pollution in the country. In fact, those two cities of Indonesia mentioned above show higher level of air pollution among any other cities. The density of population living in middle-class and working-class there is so high, and it has been gone in line with the number of motorcycles owned by the residents. “As the number of motorcycles keeps increasing, so does the demand of fossil fuel. It has significant impact toward our environment, caused by the emission of burning fossil fuel,” said Indonesian Ministry of Transportation’s Head of Human Resources & Development, Djoko Sasono as quoted from Okezone. So, why is this happening and whose fault is it? it is hard to blame someone or some institution even for just a scapegoat of this problem. Mostly because there are so many factors responsible for creating the condition. Although motorcycle is considered more practical to those people using it, but in any kind of safety measurement the vehicle is not safer than cars. Even in some factors, motorcycle is more dangerous than four-wheeled vehicles. Indeed, the consumption of fuel by motorcycle is about twice more efficient than cars, but in fact it doesn’t mean that the vehicle contributes less to the emission level. Motorcycles are able to do so because the internal-combustion engines extract more energy from the fuel to make the vehicles move. A report in LA Times stated that extracting more energy from the fuel is not always a good thing. It has a downside and side effect to the environment, actually. By doing so, the vehicles produce bigger amount of oxides of nitrogen that is known as the smog-forming emission. The problem is, the number of motorcycles in developing countries far exceeding the number of cars on the road. 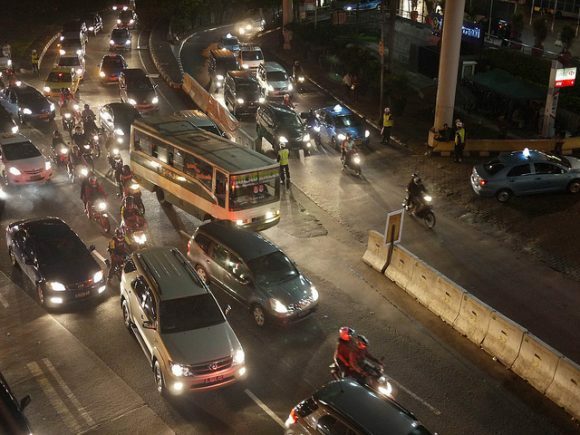 “There are 15 million motorcycles in Jakarta, compared to 5.2 million cars. From 47 million commuters, only 18 per cent use public transport,” said head of Jakarta transport council Iskandar Abubakar to South China Morning Post. 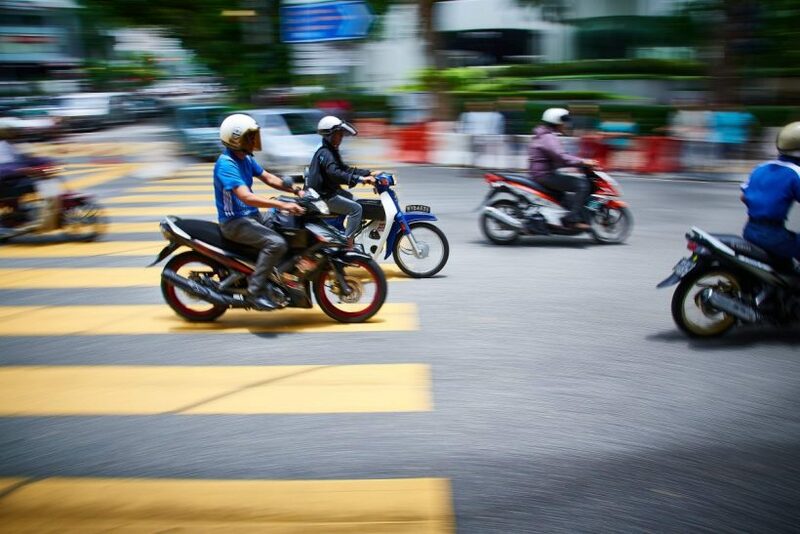 Let alone talking about road accidents, WHO stated that half of about 316,000 traffic accidents in South East Asia involve pedestrians, cyclists, and motorcyclists. The reason is because unlike cars, motorcycle doesn’t include a barrier protecting the rider from direct hit. 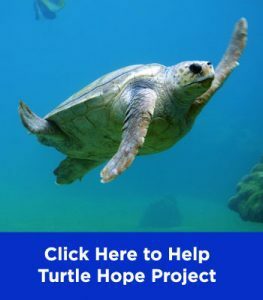 If you are the citizen of those developing countries, the easiest way to reduce fossil fuel emission from motorcycle is simply using eco-friendlier transportation methods, such as riding a bike. Commuting to work is another option if you need to travel far for your work. But if you have more power and responsibility, like the government of the country, you can do more than just that. Still, the most popular way to participate in the act is by giving socializations to the people and passing some regulations. Governments in many countries in South East Asia have passed some regulations controlling the use of motorcycle in their countries. 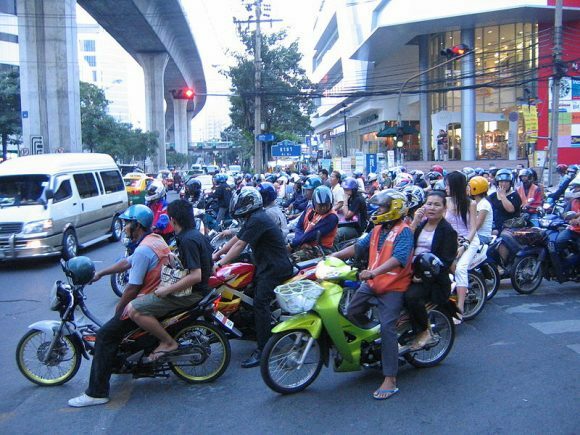 Hanoi in example, is planning to completely ban the use of motorcycle by 2030. While the government of Kuala Lumpur is planning to ban underbone motorcycles from entering the city. 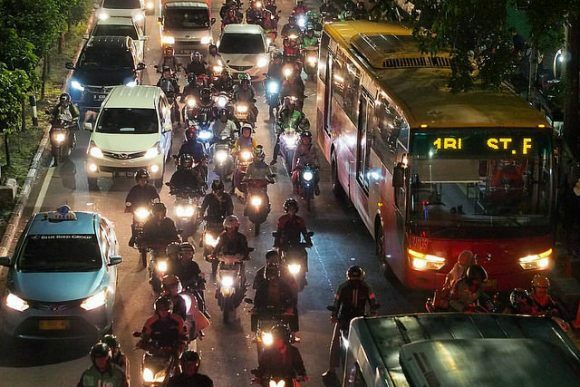 But somehow in cities with the biggest number of motorcycle riders, Jakarta, there is still no clear regulation regarding the use of the vehicle. The government once decided to ban the vehicle to enter the city’s business districts, but later the ban was revoked. Yet, still there is no clear regulation in the country about the use of the vehicle, even the process of owning one is getting easier and easier. Almost every dealer now supports motorcycle loan, some are demanding zero percent down payment, just bring your ID card to the dealer and you can bring one home. Pollution is a latent problem caused by fossil fuel consumption, and most of us are aware of it. However, talking about such huge number of motorcycles roaming the streets, direct emission from the exhausts is not the only thing comes to our minds. Like mentioned before, in Jakarta, the number of motorcycle far exceeds the number of four-wheeled vehicles by almost three times higher. 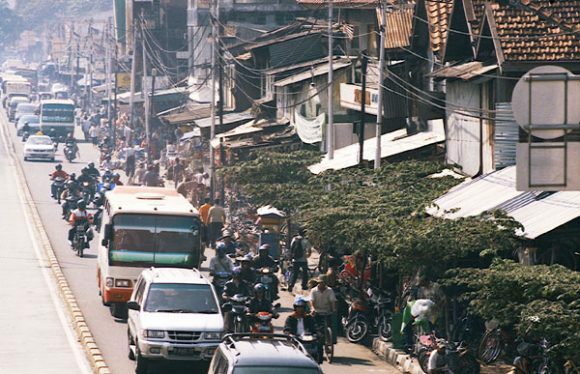 In total, there are about 20 million vehicles are roaming the capital of Indonesia every day. Imagine the traffic condition of that 662 kilometers square city when all of those vehicles are roaming down the road. If you ever visit Jakarta, and in some part of Bangkok and Kuala Lumpur, you might easily notice that the traffics in those cities are quite frustrating. Among the gaps on the streets unfilled by the queuing cars, motorcycles are slipping themselves in trying to pass through the traffic jam. But most of the times, instead of rescuing themselves from the traffic, those actions done by motorcycle riders create a deadlock. This way, the amount of fossil fuel burned is increasing, so does the level of consumption. And this traffic condition is taking its toll on the economical condition of the cities. South China Morning Post reported that Jakarta loses about 65 trillion rupiah, or about 4.5 million dollars annually to traffic jams, while people in Kuala Lumpur waste more than 1 billion liters of fuel to the same cause. So, if you are living in the developing country and considering in taking the cheap loan offered by the motorcycle dealers, you should think twice. You might be able to afford it, but will you be able to afford the impacts of it?